These brothers just melt my heart! I love the connection between them and all three of them are just the sweetest boys you will ever meet! How adorable is this???? This little girl was just the cutest in her little tutu and then to make it even cuter.. momma brought along this little ballerina! Looks like their deep in serious conversation here doesnt it! So precious! I dont think I need to say anything..just take a look at that face! hehe So cute! Watch out mamma!! 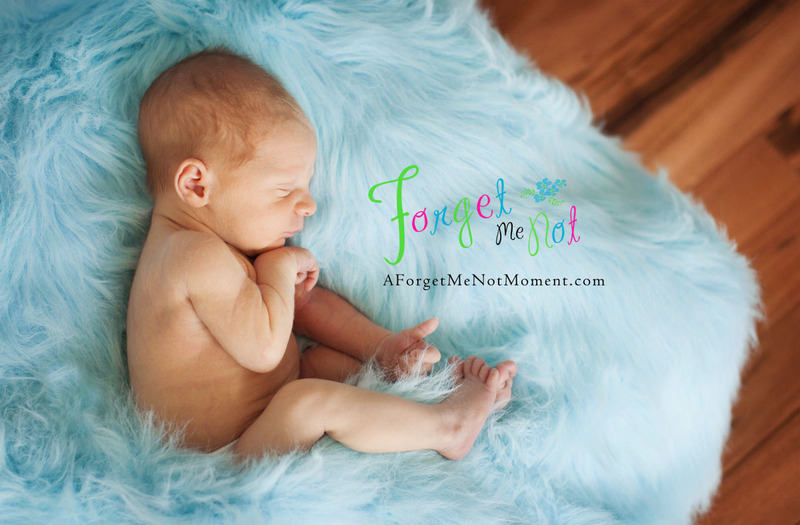 Newborn photography studio in greensboro – Another gorgeous newborn! There is something so special about getting photos of a new baby during its first week. They are just so snuggly, sleep, and absolutely precious (always ofcourse).. but even more so during this time. Its during that first week when I as an artist can have alot of fun “playing” because its a time when the baby is typically super duper sleepy and can be molded and moved into the sweetest little positions. 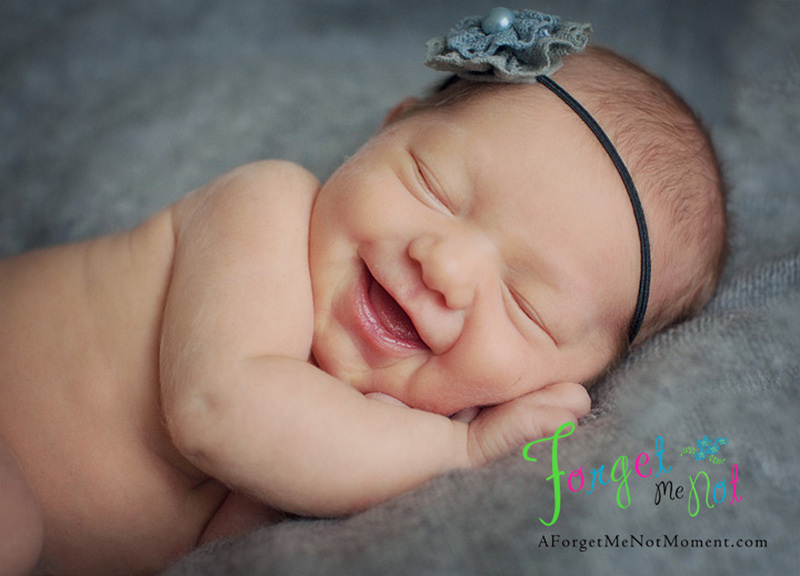 Its also a time that during that deep sleep, the baby is making the most precious little facial expressions.. and in this case smiles. I just love these images and I know mom does too! I hope you enjoy them as much as I do! 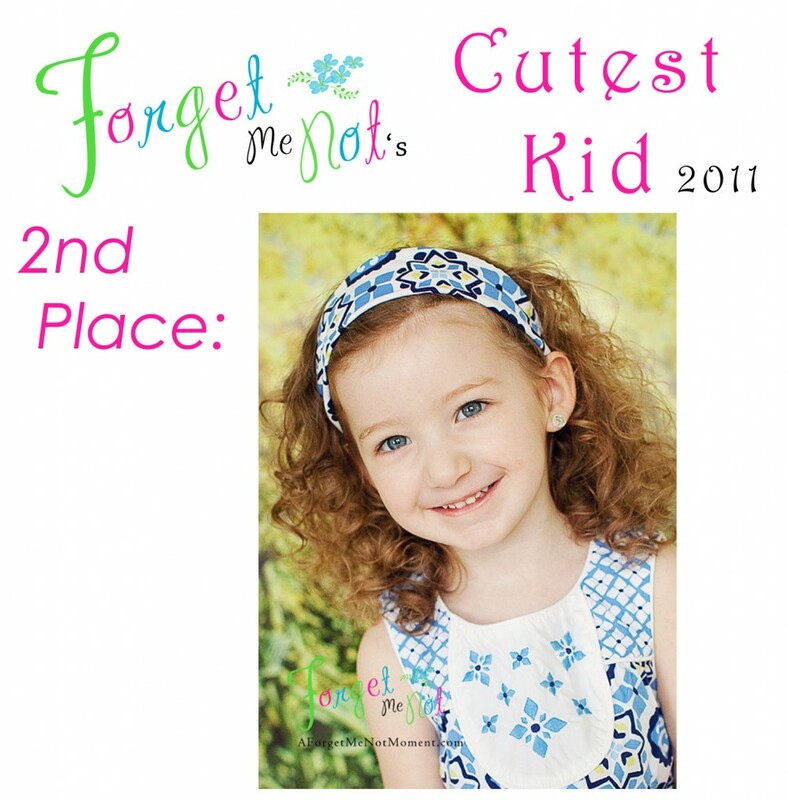 Greensboro Children’s Photographer – Cutest Kid 2011 Winners! We are pleased to announce the winner of our Cutest Kid Contest 2011! Thank you all so much for supporting this contest, and more importantly our sponsored charity, the Family Support Network of Central Carolina. With your help we raised over $3000 for this wonderful charity! Below you’ll find a listing of the prize winners. A big thanks goes out to our sponsors for their generous donations! Our 3rd place winner receives…. Thanks again to everyone who came out to participate, vote, and donate! We couldn’t have done this without you! See you again next year!! This precious little man came to me from a mutual associate, someone I definitely recommend that any of you new moms check out! Bundle of Joy doulas is an outstanding service that provides assistance to moms for the month after your baby arrives. I absolutely loved meeting this family! Mom was just so sweet and you couldn’t ask for a better more snuggly newborn baby boy! 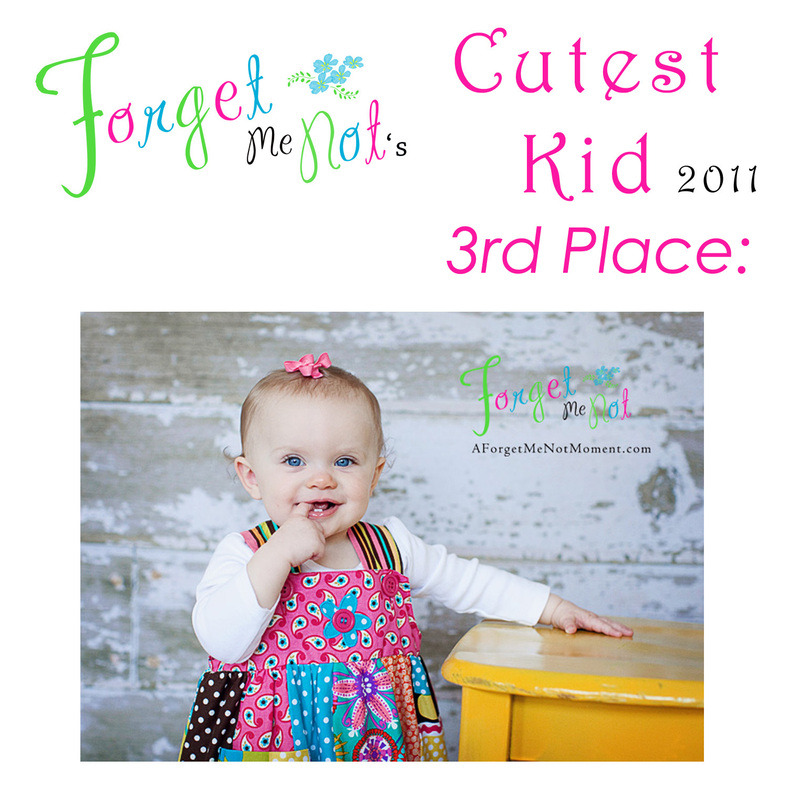 Welcome to Forget Me Not’s cutest kid contest 2011! Thank you for your participation in helping increase awareness and earn support for our sponsored charity, the FSNCC! We dedicate the entire month of February to earn money for this charity. We’ve collected about 1/2 of our goal during February through our Cutest Kid sessions and now its time for you, our voters to help us reach it! Make a $200 donation and receive a complimentary children’s portrait session from us. Make a $100 donation and receive a $100 alacarte print credit for a portrait session from us. Make a $5 donation and participate in our raffle. Make a $1 donation and vote for your favorite cutest kid. And just by voting you’ll be entered to win one of 8 different at random prizes! To make a direct donation…. If you’re donating $50, $100, or $200 please leave a comment in the box below with your email address so we can send you your credit! For your chance to win a prize, please follow the instructions below. 1. Make your $1 donation and vote for your favorite Cutest Kid! 2. Choose which of the following prizes you would be interested in winning. 3. Click on that prize. 4. Follow the instructions listed on that link. To vote please follow the instructions below. Each individual has the opportunity to cast 2 votes per child. You may vote for more than 1 child. 1. Decide who you want to vote for! 4. Come back to the page you opened of the Cutest Kid Contestant. Scroll to the bottom of the page and leave a comment (whatever you want to say) about that image/child. Include your email address or the vote will not count! This is our way of ensuring that votes are coming from unique users and that individuals are not voting multiple times for the same contestant. Your comment will say “awaiting moderator approval” until it is approved by our staff, at which time it will be counted. 1. Follow this link to the Forget Me Not Photography & Boutique Facebook fan page. 2. Fan us by clicking “Like” on the top menu bar. A HUGE thank you goes out to all of our sponsor, without whom the Family Support Network would not be receiving nearly the amount they are! Please visit their websites by clicking on the links below. Thank you to all of our contestants for bringing in your beautiful children for your sessions and lastly , thank you voters for coming out and showing your support in our raffle and in picking the winners!!! Good luck to everyone! !